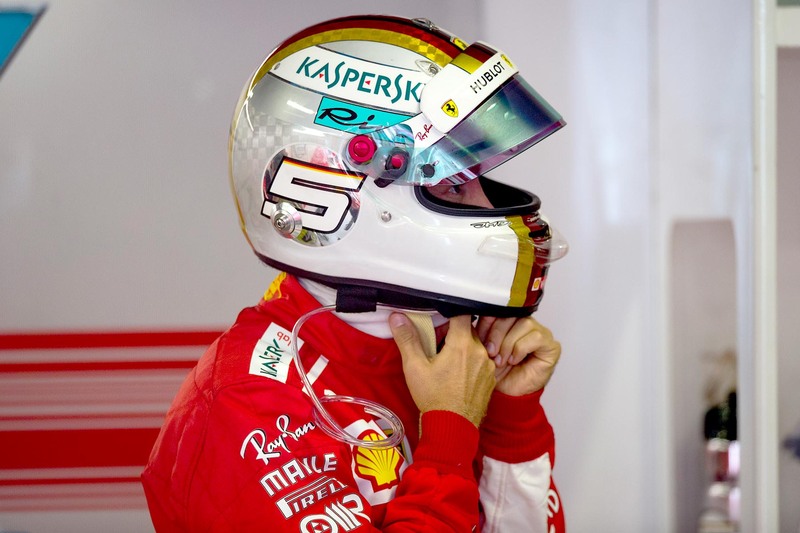 For the first time in 18 years Ferrari’s scarlet machines filled the front row of the grid, and pole-sitter Kimi Raikkonen and championship contender Sebastian Vettel were promising to deliver the team’s first win on home soil since 2010. Consider the championship picture. Hamilton has a comfortable 30-point cushion in the drivers standings and Mercedes commands a 25-point advantage in the constructors title. In Azerbaijan a late-race lunge on then leader Bottas ended in a lock-up that dropped him to fifth — which became fourth when Bottas retired shortly afterwards with puncture damage. Hamilton inherited a win that would have fallen to Sebastian, costing the Ferrari driver 13 points. In France Vettel started third but hit second-placed Bottas at the first turn, sending both spiralling to the back of the grid. The German finished fifth when he should’ve finished third, costing himself five points. In Austria he qualified third but was demoted three places for needlessly blocking Carlos Sainz during qualifying. Mercedes locked out the front row, but both cars retired. Early-lap skirmishes aside, Vettel’s penalty cost him a potential victory, worth 10 points on his third-place finish. Hamilton is soaking up the chance to fight as the underdog, and Vettel has been caught without a reply.